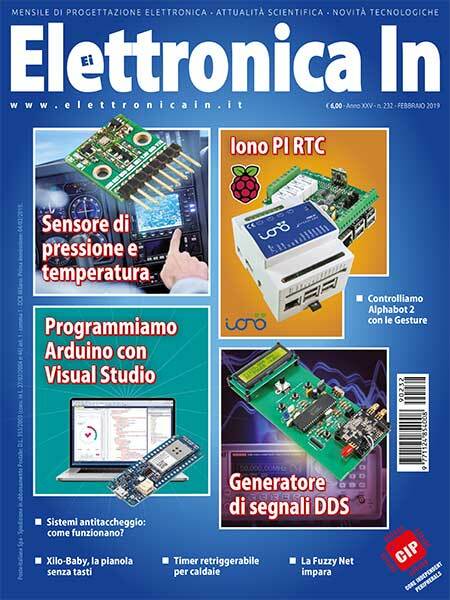 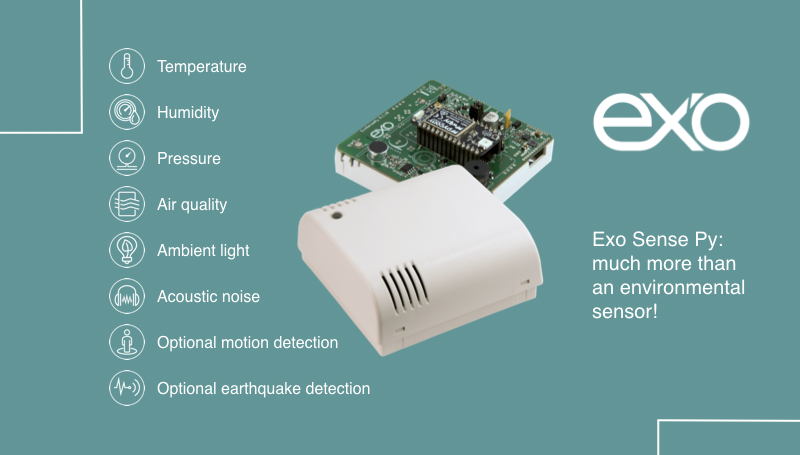 The blog of Elettronica In presents Iono, the first product launched by Sfera Labs. 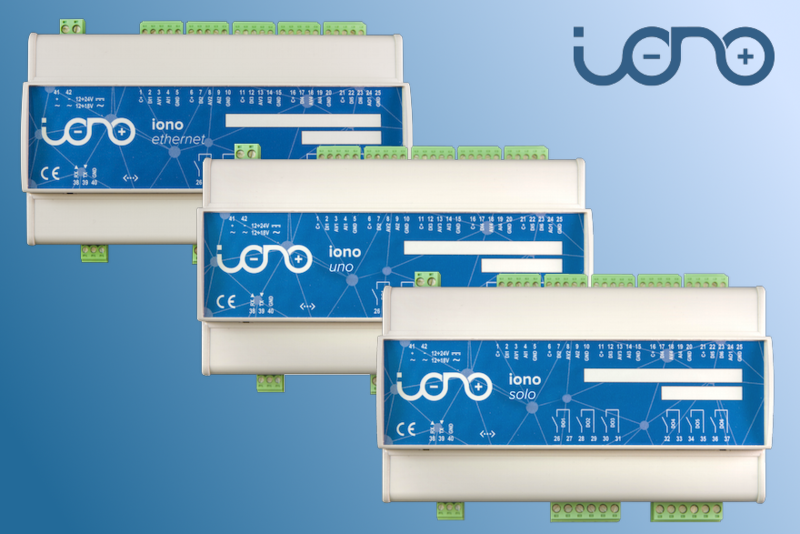 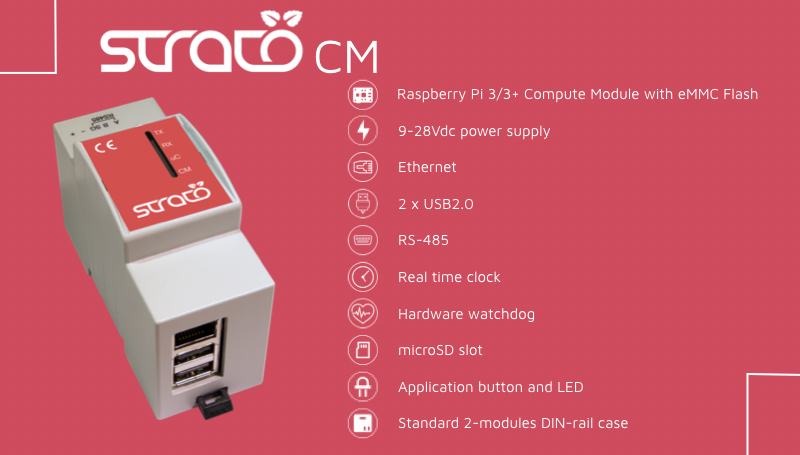 Iono is a work-suit for Arduino, basically a PLC that combines the ease of use of the Arduino platform and the vast amount of software available for it with robust input and output electronic interfaces. 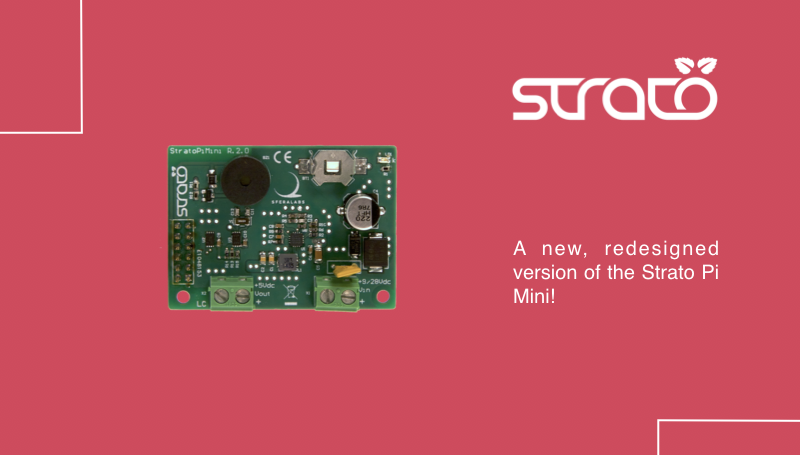 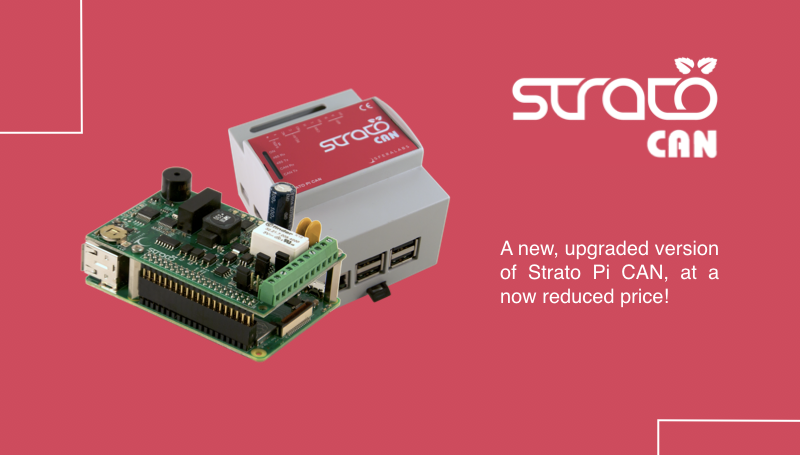 Iono is available in three versions, (Ethernet, Uno and Solo) all using the same shield board and case, but with different Arduino boards pre-installed.